Batman ’66…the colorful, campy version that pre-dated the Dark Knight. Batman was on twice a week when it aired originally, Tuesdays and Thursdays. Now I won’t pretend that I watched it when it aired originally. Obviously, I wasn’t even born yet. 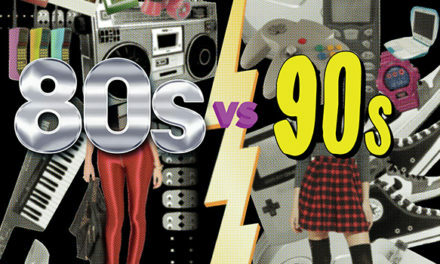 But I did watch a lot of this show in syndication years later. The Bill Dozier/Adam West Batman was my first introduction to Batman, as I’m certain it was for many in my generation. I didn’t actually watch the 1989 Michael Keaton Batman movie until a few years later, watching it at my friend Andy’s house on video cassette (kids, you can learn more about the ancient technology known as the VHS here). 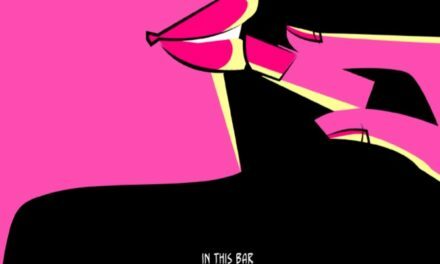 There are a few things I remember vividly about the show. First and foremost, I think, is the legendary Batmobile. 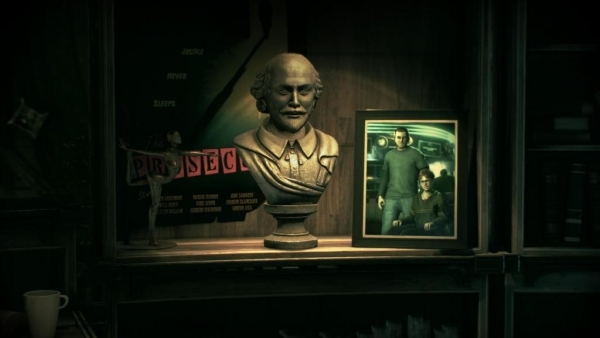 Second is the bust of William Shakespeare that, when you pop the top and push the red button, you Bat Cave. It was something that the designers of the last Rocksteady installment of the Batman series, “Arkham Knight,” borrowed for their own purposes. There was the plethora of Bat-gadgets. My favorite was the ever-popular Bat-Shark-Repellent. But there were villains. SO MANY VILLAINS! In 120 episodes, there were 34 different villains. 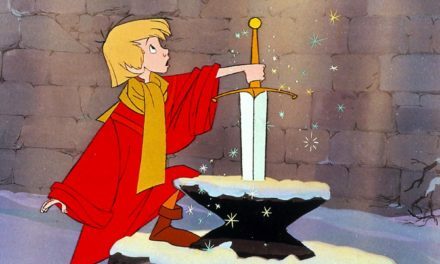 Villains who were smart, cunning, or alluring. And villains who were goofy and wouldn’t be taken seriously in today’s hyper-realistic, overly serious television programming. And yet, these villains were portrayed by some of the biggest names of the day. Vincent Price as Egghead, Milton Berle as Louie the Lilac, Art Carney (of The Honeymooners fame) as the Archer, and Zsa Zsa Gabor as Minerva. 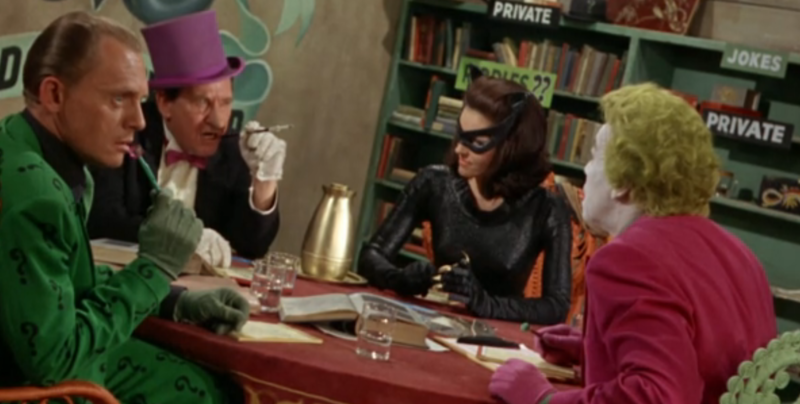 Also, and this is true…you can tell people that Liberace was a Batman villain. But for the sake of time, let’s just stick with some of the more familiar characters. The Joker – Cesar Romero was already well-known in Hollywood when producer Bill Dozier called him to the studio to play the Crown Prince of Crime. The Joker debuted and was as riotous as always, with his boisterous laugh, his gag weapons, and his dim-witted henchmen. 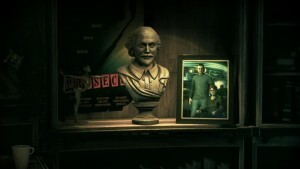 Romero’s Joker only appeared in nineteen of the 120 episodes of the series. Burgess Meredith was the infamous villain known as The Penguin, a tuxedo he donned just nineteen times himself. The long-stemmed cigarette, the top hat. The Penguin had the iconic look. While this was a decade before Rocky, Burgess had been an actor since the mid-1930s, just another testament to the fearless aspirations of Dozier and Co. They weren’t going after small potatoes to fill roles on some goofy television show for kids. They took this seriously. Well, as seriously as they could for the late 1960s. 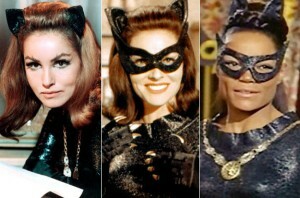 Catwoman was played by three actresses. Julie Newmar suited up the most times, playing the feline twelve times. 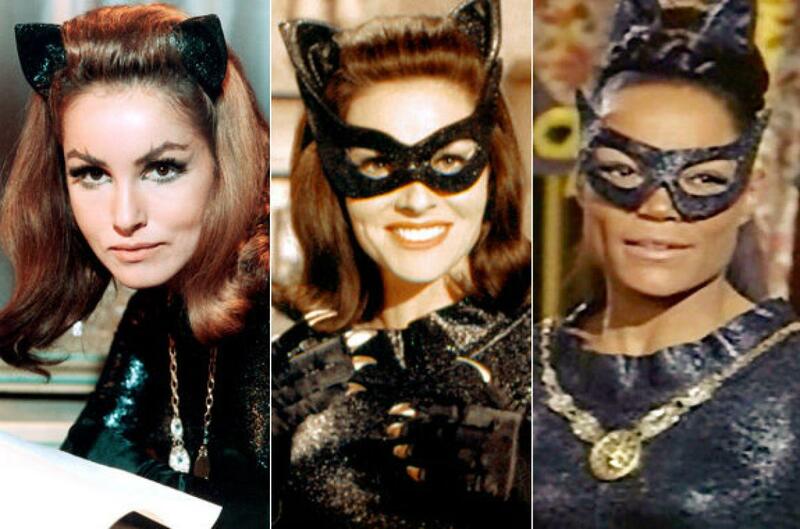 Eartha Kitt portrayed Catwoman three times, and Lee Meriwether twice. In fact, finding the number of times Meriwether appeared as Catwoman meant a lot of scrolling down on the IMDb page, with the total cast of 630. Yvonne Craig, who played Batgirl/Barbara Gordon, was my first tv crush before I knew what that even meant. But right behind her was the lovely Newmar, who exuded appeal. Eartha Kitt brought a whole new element to the character, as I believe she was the only one of the three to actually purr. I’d never be so bold as to tell Eartha Kitt to do something different. She rocked it as Catwoman, though Newmar is still my preferred Catwoman. Frank Gorshin’s Riddler character only appeared in ten episodes, but left an indelible mark on my memory. He had that “smarter-than-you” cackle and over-animated jumping and kicking. Plus, the way he chose to attack Batman’s brain power rather than his physical strength meant that The Riddler could have been anyone, not necessarily someone in top physical shape. In fact, in Season 2, The Riddler was played by Gomez Addams, John Astin. But Gorshin’s my guy. 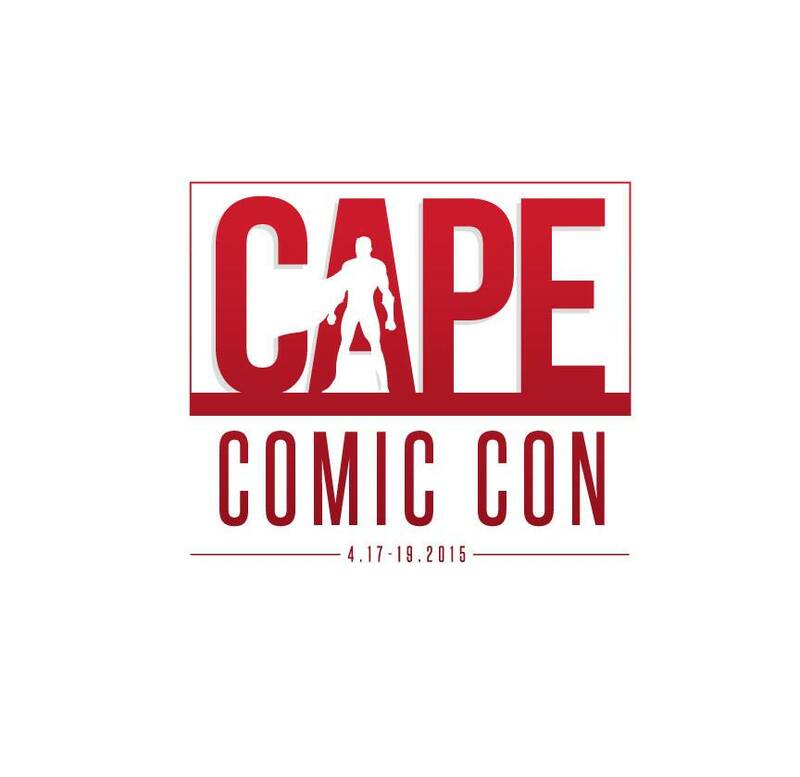 Of course, I guess that could be said about any of Batman’s rogue gallery mentioned here. Then again, it was the 60’s, and in a time when Batman’s own physique wasn’t well-defined, and Robin wore hot pants, anything was possible. It truly was the golden age of television. But this is called #ToughCallTuesday for a reason, meaning I have to play favorites. And wouldn’t you know – it is perhaps my toughest call to date. All have their merits, and they were all played by actors or actresses who seemed to thoroughly enjoy their time on this hero show. 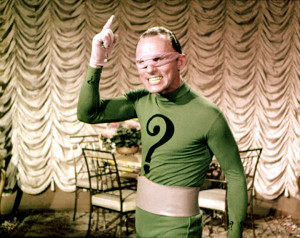 Thanks, Frank Gorshin’s Riddler, for being me favorite Batman ’66 villain. Agree? Disagree? Sound off in the comments. And leave a suggestion for next week’s #ToughCallTuesday!